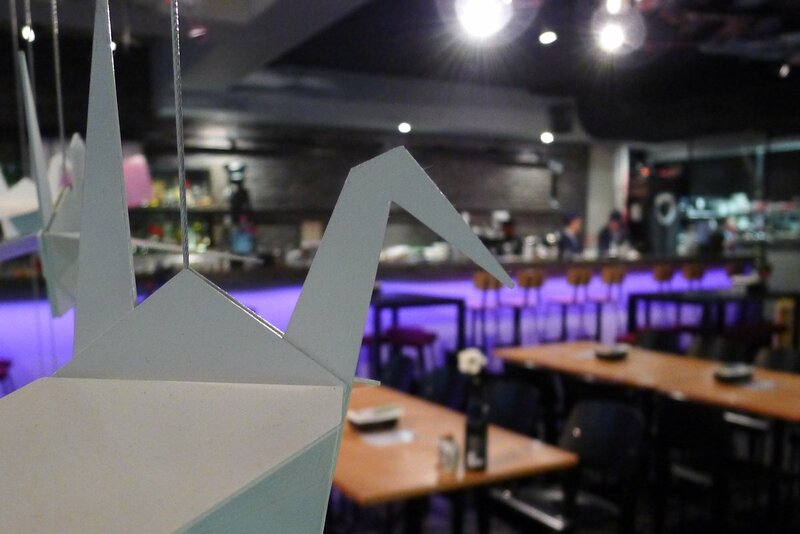 A few weeks ago I reviewed PaperPlanes, in particular the SushiPlanes events that they host. $30 for unlimited sushi rolls, kara age chicken, pork belly buns and other Japanese dishes. If that wasn’t enough, they also offer discount jugs of cocktails, house-infused iced teas, seasonal fresh juices, draft beer and wines. In celebration of the City 2 Surf, they are once again running SushiPlanes! This time it will be on Sunday 10th August, starting at 11:30am and running late into the night. So no matter whether you’re a runner, walker, beating the crowd, joining the crowd, meeting a participant or heading down to Bondi to partake in the post-event atmosphere, SushiPlanes will be in full swing! Awesome tunes will be provided courtesy of renowned Sydney three-piece band Myall High. So be sure to book your table soon as session places will fill up quickly! Vegetarian and gluten free diets are also well catered for.